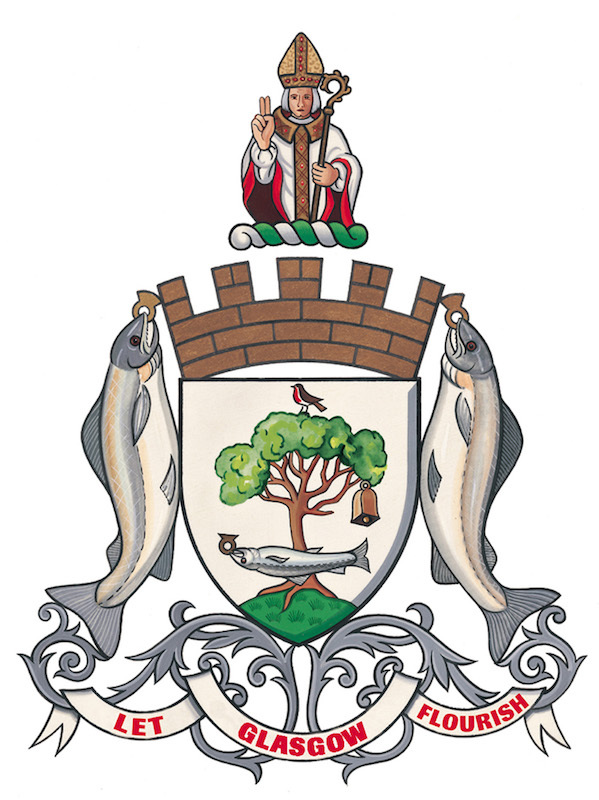 This event is eligible for Study Leave funding for ministers in the Church of Scotland. Change, conflict and the reconciliation are core to the journey of faith, to churches and to the world. 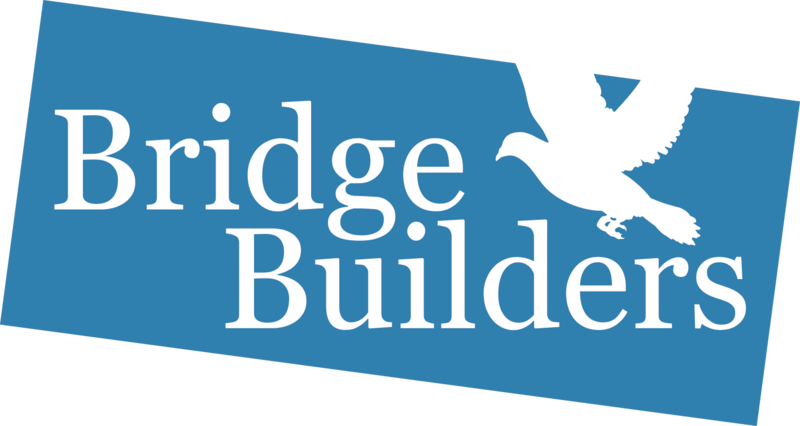 We hope the Gathering will follow in the footsteps of other successful conferences exploring faith-based responses to conflict. to uncover the peace-making skills you already have! Who is the Gathering for? 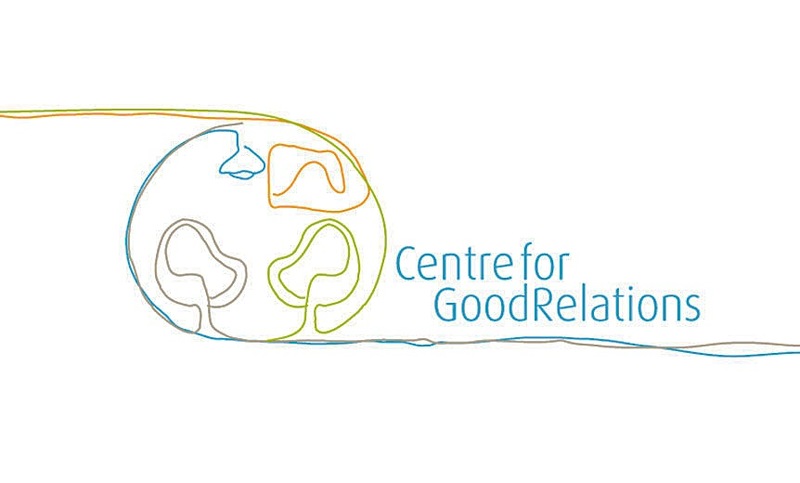 Anyone and everyone interested in faith-based conflict transformation. Watch this space for a full programme, including workshops and evening options. What if I need accommodation in Glasgow? 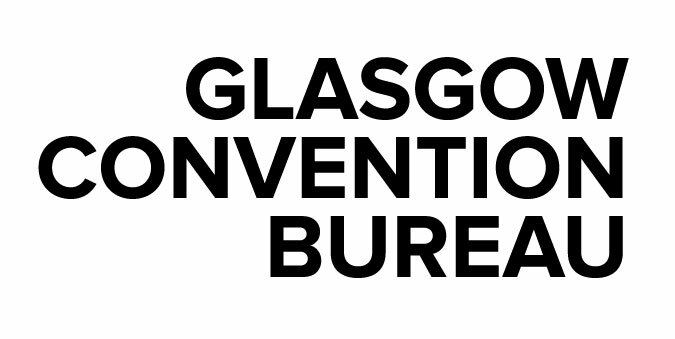 Your fee for The Gathering doesn’t include accommodation, but the Glasgow Convention Bureau has suggested a range of options to suit all budgets. You will find information here. For further options, including the possibility of being paired with a local host for free B&B in their home, contact Karen at gathering@placeforhope.org.uk. Book accommodation as early as possible to secure your preferred option! David is Director of the MBA and OLS Programs and Associate Professor of Organizational Studies at the Centre for Justice and Peacebuilding, Eastern Mennonite University, Harrisonburg, Virginia. 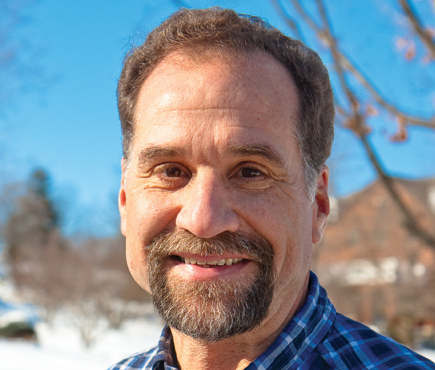 David is a Mennonite, and an experienced mediator and conflict transformation practitioner. Having led at the Place for Hope inaugural Aviemore Conference in 2009, we are delighted that David will be joining us in Glasgow, and continues as a Patron of Place for Hope. Sarah was brought up in South Africa and moved to Northern Ireland. She studied medicine in Sheffield and worked as a Psychiatrist, until ordination as a priest in 2007. 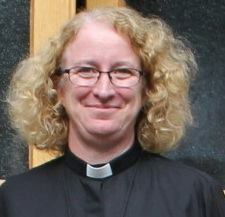 She has recently moved from the position as Canon for Reconciliation at Coventry Cathedral to be Vicar of Holy Island. She completed her PhD in the theology of reconciliation at Durham University in 2014. She is Visiting Fellow at St John’s College, Durham, and Visiting Practice Fellow at the Centre for Trust, Peace and Social Relations, Coventry University. She is Honorary Canon for Reconciliation at Inverness Cathedral, and Canon Emeritus of Coventry Cathedral. Sarah is married to Richard, a GP, and they have two sons and a Labrador. Place for Hope was founded in 2009 in response to a need amongst church leaders in Scotland for help and support in times of change, crisis and transition. 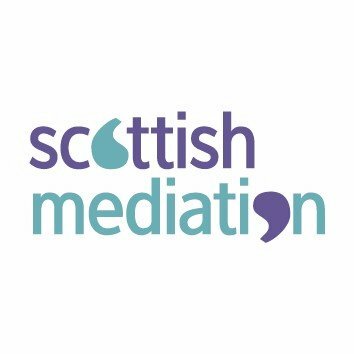 A mediation service was launched after the Aviemore Conference. 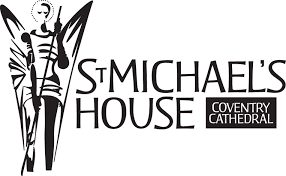 Initially under the auspices of the Church of Scotland, Place for Hope is now an independent charity with a team of 35 trained, ‘Scottish Mediation’ accredited volunteer mediators. 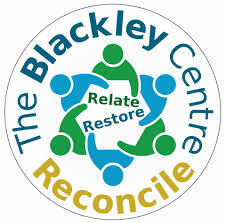 We offer mediation in situations of conflict, training, coaching and facilitated conversations. 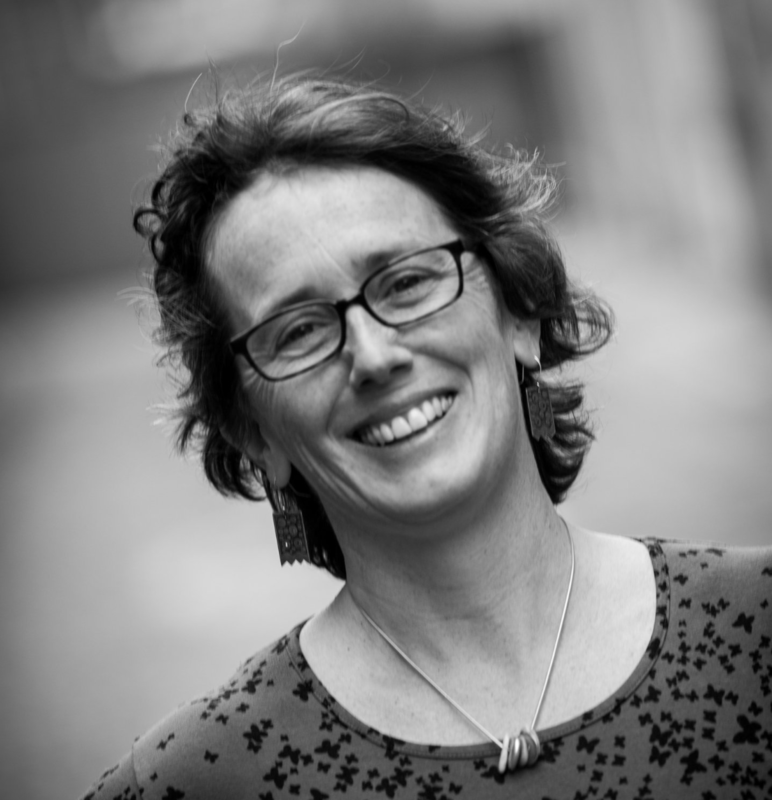 Ruth has extensive experience since 1990 in leading faith-based spiritual formation training across Europe and in the UK, and has been an accredited Mediator and Facilitator with Place for Hope since 2012. She has been the Director of the charity since 2016. Ruth lives in the NW of England, commutes almost daily to Scotland, and is both an active Quaker and Minister in the Church of Scotland. Brendan has been involved in peace activism in Northern Ireland over the past 45 years. 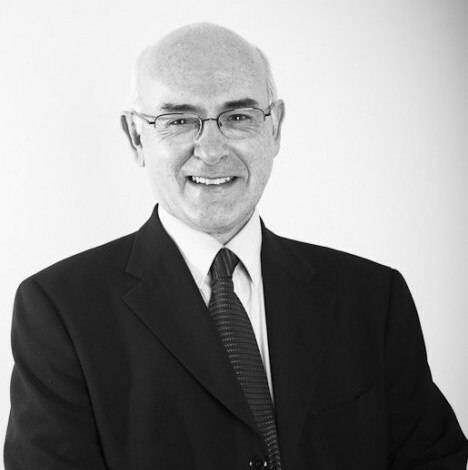 Originally a probation officer, he led Mediation Northern Ireland for 16 years and served as a Neighbourhood Renewal Advisor in North West England. In 2008 he was appointed as a Commissioner for Victims and Survivors of the Northern Ireland conflict. He has worked in the international peace mediation field since 2012. He is now a Senior Mediation Advisor with the UN Department of Political and Peacebuilding Affairs and a Senior Associate of the Brussels-based ‘mediatEUr’ which provides mediation support to the EU. Brendan is a member of the Corrymeela Community. We welcome applications from organisations wishing to exhibit at the Gathering in Glasgow. The price for an exhibition space including one delegate is £310. For more information, and to apply, email gathering@placeforhope.org.uk.